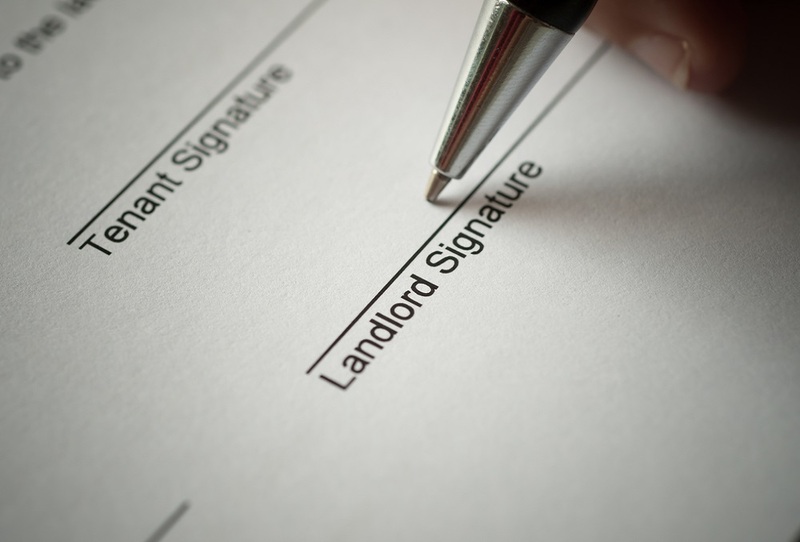 The new Residential Tenancies Amendment Act was signed on the 4th December 2015, bringing with it some significant changes to the Landlord/Tenant relationship. One of its aims is to provide a level of stability to the rental market within Ireland. A number of its recommendations have not been enacted as of yet but should be expected in the near future. Rent reviews will only be allowed once every 24 months, as opposed to 12 months previously. Increase in the notice period to tenants of a new rent being applied from 28 days to 90 days’ notice. On the termination of a tenancy, landlords must now supply to their tenant a “Statutory Declaration” of their intention to terminate and must be within the specific notice periods outlined in the Act. The above should have an immediate effect on the rental market but it will be interesting to see if it achieves the desired result that was intended in the medium to long term. However, it must be said, having considered the above, that the onus is certainly on the landlords to prove they are within market rates for a rent increase and deal with any tenancy terminations correctly. The ‘Private Residential Tenancies Board’ which was established to support the rental housing market and to deal with disputes between landlords and tenants is expected to be referred to as the ‘Residential Tenancies Board’. It would appear this change is as a result of the increased remit proposed in the Act for this Board including areas such as not-for-profit approved housing bodies. This Act is proposing a new deposit structure to be implemented. Landlords will no longer be in control of security deposits from tenants, it is expected that the Residential Tenancies Board (re-named) will hold in trust security deposits paid by tenants on behalf of landlords. They will then return deposits to tenants once all conditions have been met upon termination. This proposed amendment will be an interesting one to watch as the administration of such procedures would be immense and we would expect that additional resources would be made available to the Resident Tenancies Board to deal with this. However, it will also bring with it, once enacted, an increased level of scrutiny on rental agreements, lists of dwelling contents and condition of property. We will keep you informed on developments in this area and should you have any queries regarding the above or require assistance with your rental property returns please do not hesitate to contact us.